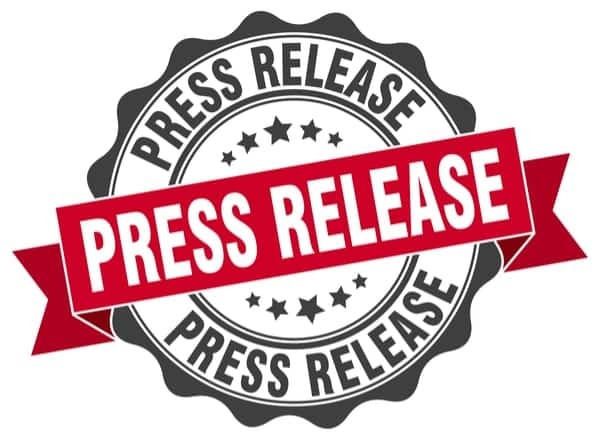 900 Series Media has partnered with Pelican Parts to support The 900 Series, a TV show about the repair, racing and restoration of Porsches at Carl’s Place in Las Vegas, Nevada. shows us what it really takes to keep these high performance machines in perfect condition. For more about the show visit our Facebook or our website the900series.com. To help celebrate the launch of The 900 Series, 900 Series Media and Pelican Parts are pleased to announce a summer Sweepstakes where the Grand Prize winner will receive a walk-on role on The 900 Series show, an all-expense paid trip to Las Vegas, Nevada and a Pelican Parts gift basket featuring some items customized to their specific car needs! Every $100 purchase at PelicanParts.com between July 15, 2018 and September 30, 2018 qualifies as an entry. Alternative means of entry and other rules governing the sweepstakes can be found by clicking here or at PelicanParts.com/promos. is THE destination for automotive enthusiasts seeking an engaging experience to fulfill their automotive pursuits. As the leading source of car parts for European automobiles, including Porsche, BMW, Mercedes Benz, MINI, Volkswagen, Audi, Volvo and Saab, we are committed to providing our customers with everything they need for their car project, including parts, accessories, technical resources and community. 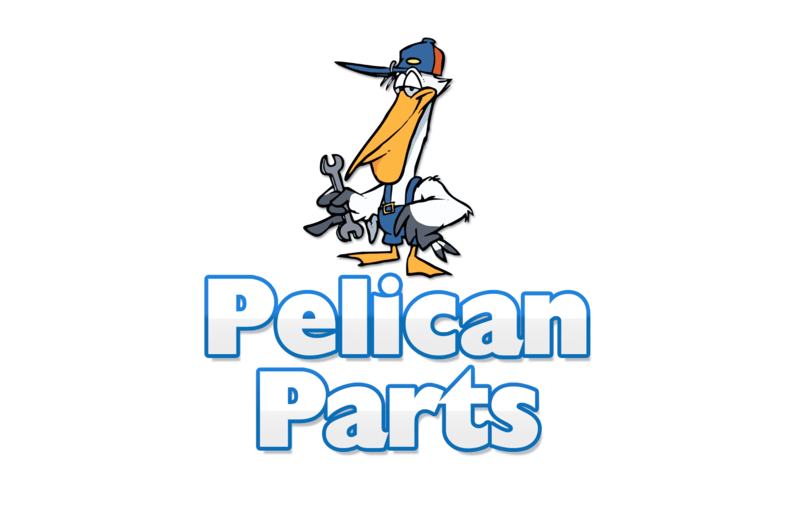 With over 20 years in the business, 4,500+ tech articles and a dedicated forums community, you can see why Pelican Parts is the one-stop-shop destination for car parts. Everything we do is designed to provide an empowering and fulfilling experience to pursue a love of cars.